a. 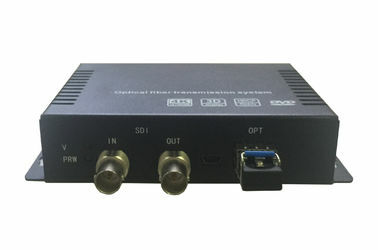 1-ch 12G-SDI over single core fiber cable. save fiber cable sources. b. has 2 SFP port, could have one fiber cable as back up. 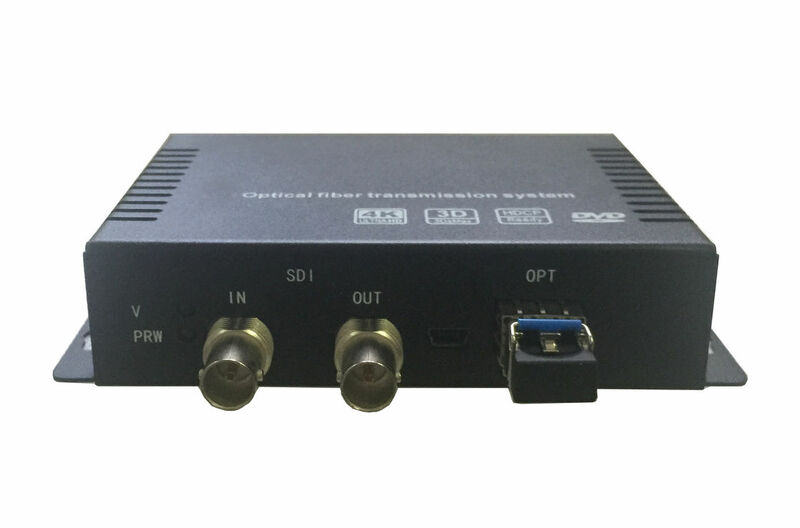 FL5001(MINI) : 1-ch 12G-SDI with loop,single fiber, LC, 20KM, stand alone.